Voluntary and community organisations operating in Brighton, Hove, Adur or Worthing can apply to be members by completing the form below. Please first check that your organisation isn’t already a member, and read our members code of conduct which we expect all our members to follow. We aim to process your application within 3-4 weeks, when we will get back to you with more details. Individuals can’t apply to be members, but if you work or volunteer for a member organisation you can sign up to our members’ newsletter or e-lists. For any other questions about membership please contact us. For details about how we use the information you give us please see our Privacy Statement. If you have ticked ‘Directory of Members’ below, this information will appear in our online Members Directory. Please try to provide an organisational telephone number and email address here if possible, rather than personal ones. We are a community group, voluntary organisation, charity or other not-for-profit organisation which pursues general charitable and/or social objectives. We are active in and/or operate to benefit communities in Adur District, Worthing Borough and/or the City of Brighton and Hove. We have a constitution or other accepted rules of working and our aims, objectives and working methods are written down in a publically available document. We have a commitment to equal opportunities and the promotion of equality and diversity. 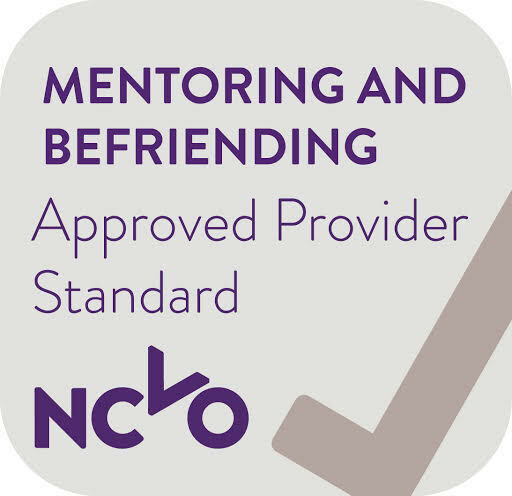 We have a commitment to safeguarding staff, volunteers and service users. Please confirm your approach to safeguarding if you work with children, young people and/or vulnerable adults by ticking the boxes which apply to your group or organisation below. By ticking these boxes you are agreeing with the statement listed. Please note if you don't agree with the last three statements we can help you to access appropriate support. Members email group, Brighton and HoveChildren and young people email groupSmall groups email groupHealth email group, Brighton and HoveHousing email groupGreen spaces email groupMembers newsletter, Brighton and HoveMembers email group, Adur and WorthingMembers newsletter, Adur and Worthing	 Hold down the Ctrl (windows) / Command (Mac) button to select multiple options. Which area best defines your organisation&apos;s field of work? Who are the main beneficiaries of your group/organisation? If your service is open to all people select this option. Only select additional tick boxes if you have a specific project or service for a particular beneficiary. In which geographical areas does your group/organisation principally work? The information that you have provided about your group/organisation’s contact details (excluding the names of individuals), field of work, geographical area and type of beneficiary(ies) will be accessible to members of the public via the online Directory on our website. From time to time, we might want to publish information about your group/organisation in different ways, (for example, to other directory services or to public sector partners seeking information on groups active in a particular area) where we think it would be appropriate. From time to time we may want to contact your organisation regarding the support we offer for community and voluntary groups. How did you hear about Community Works? How did you hear about Community Works and why did you decide to join?